New Delhi (PTI): India has the potential to achieve 9 per cent growth rate and become a USD 10 trillion economy by 2034 on the back of concerted efforts by the corporate sector and a constructive role played by the government, a PricewaterhouseCoopers (PwC) report said Monday. “India is on the cusp of major change… For India to take the winning leap and grow its GDP by 9 per cent per annum to become a USD 10 trillion economy, a concerted effort from corporate India, supported by a vibrant entrepreneurial ecosystem and a constructive partnership with the government will play a critical role,” said the PwC report, ‘Future of India – The Winning Leap’. 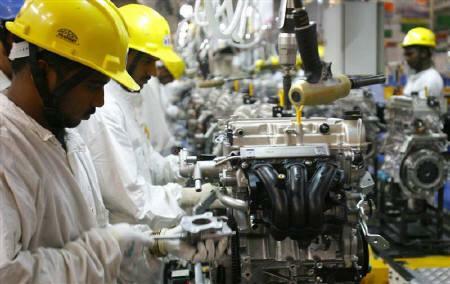 Up to 40 per cent of India’s USD 10 trillion economy of 2034 could be derived from new solutions, it said. The report added however that the Winning Leap should not be limited to a new approach of solutions but rather needs to be seen as a play-top-win mind set.